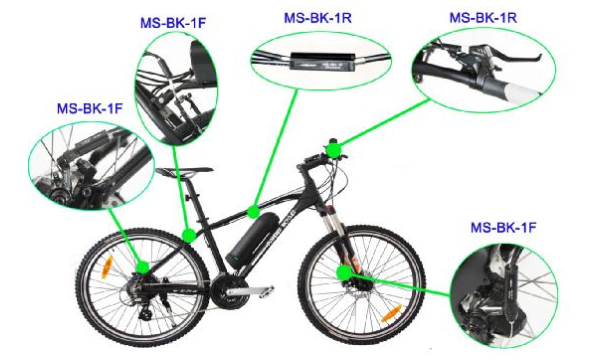 stability , suitable for all kind of E-Bikes. 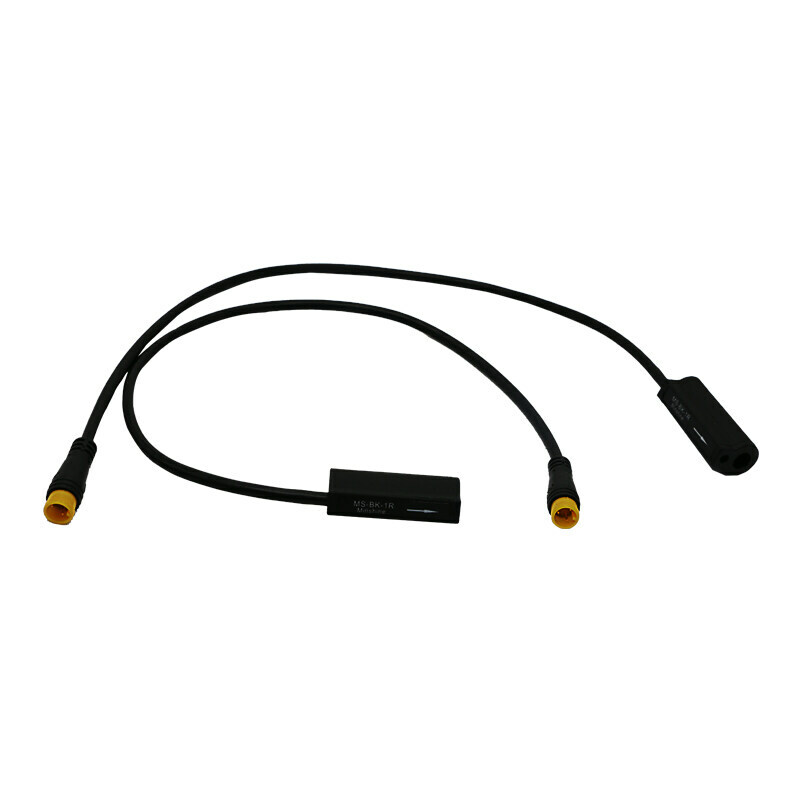 Model:MS-BK-1R and Model:MS-BK-1F before mounting. See table below. 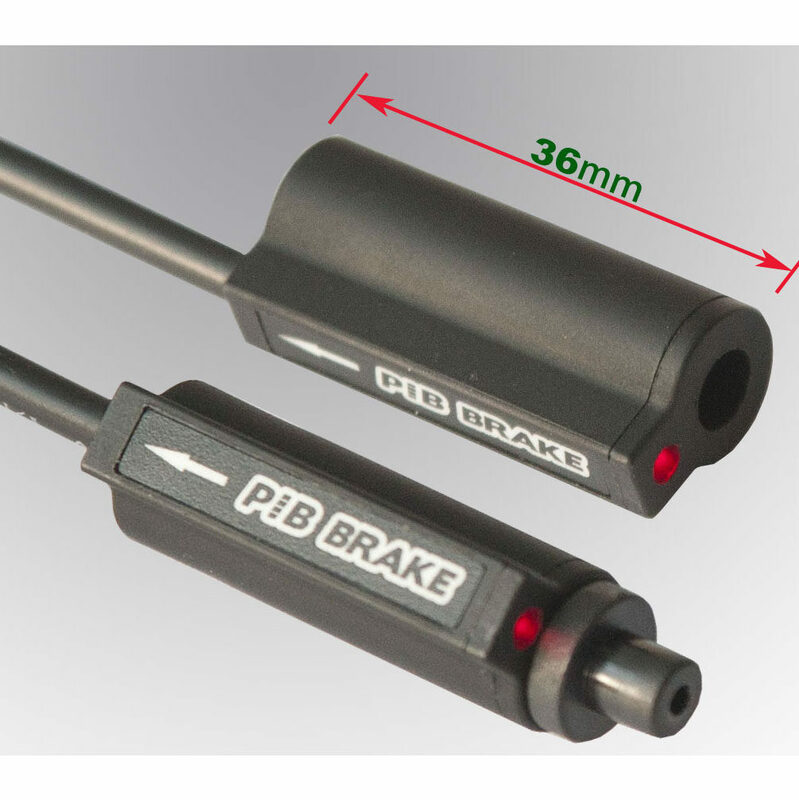 through the brake sensor , see picture below.